Read the latest running news and updates on Mizuno Running athletes, gear and partners. The Planet Wave: Whatever Happened to Great Race Shirts? I’m not exactly sure exactly when or why the tradition of race T-shirts began, but my guess it was probably in the mid-70s when a handful of skinny guys (back then, it was always guys) would be standing around after finishing a road race, shivering uncontrollably in their wet stuff. That skinny, shivering guy would have been me. Two nights before the Bank of America Chicago Marathon, Renee Metivier Baillie and Austin Baillie, met some friends for dinner. The couple had just flown into Chicago that evening from their home in Bend, Oregon and Renee was absolutely bubbling with excitement that she was ready to nail what would be her first marathon. Over a huge slab of beef, Metivier Baillie spoke openly of her goal on Sunday: She wanted to break Kara Goucher’s American record of 2:25:23 for the fastest debut marathon. Buying a new pair of running shoes should be the simplest task in running. But it isn’t. 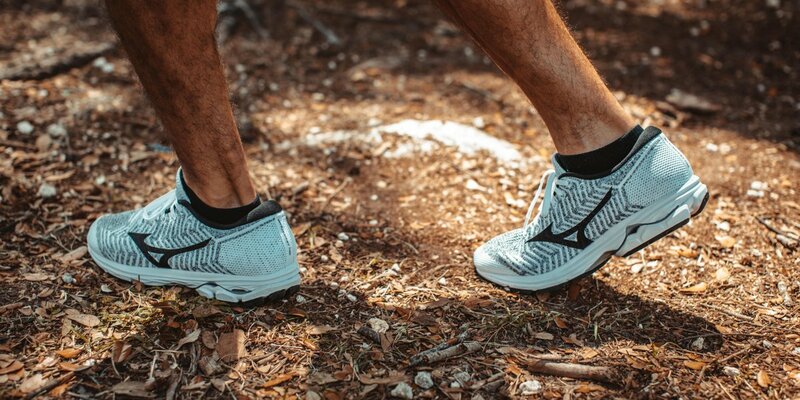 There are so many options and with so much talk these days about gait analysis, minimalism, support and reduced weight, finding the perfect pair of shoes for you can be a bit dicey. In every footwear company on the planet, the design process is a key element in the shoe-building cycle. That’s a given. 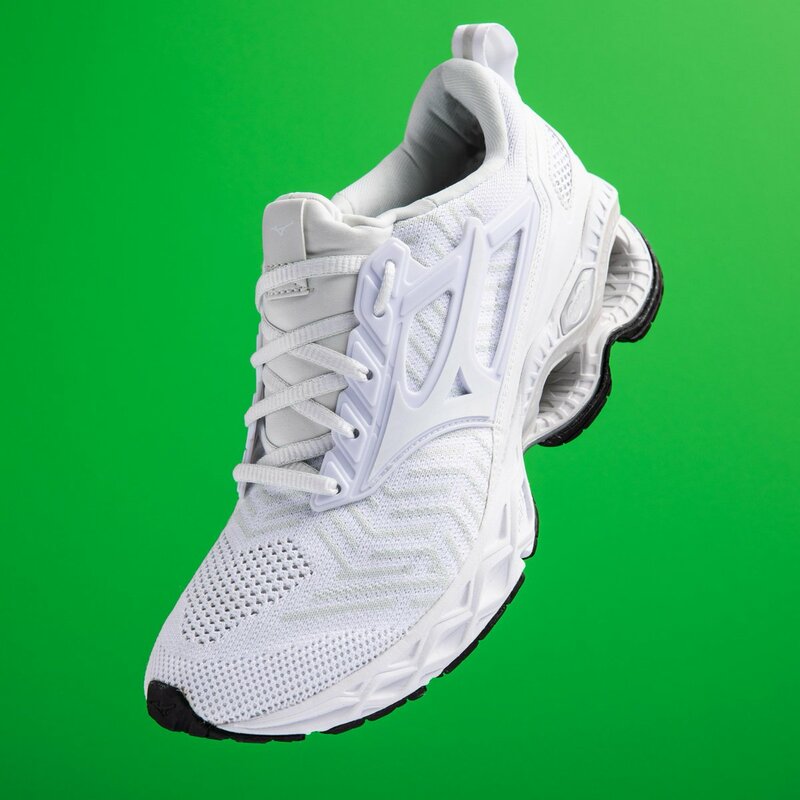 But Mizuno takes that process several steps further, by utilizing the expertise of the most experienced footwear designers in the world who lay the foundation of a great running shoe design. The process is complex, but the goal is a simple one: To blend the science of modern shoe-building with the art of shoe design to produce state-of-the-art running shoes.